Fight or suffer. 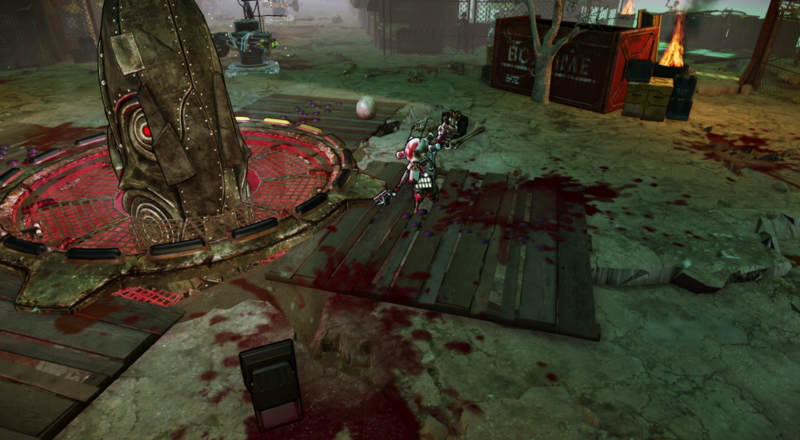 That's the driving force behind Fatshark's upcoming Bloodsports.TV, which is now hitting Steam on March 30. The five player co-operative arena brawler will pit you and your friends against waves of enemies in the hopes of being able to not only guarantee your survival, but the survival of your town. The latest trailer for the gameplay highlights some of the mayhem and carnage you can expect to find when the title drops next week. Of particular note is the inclusion of bosses to fight, not just piddly mobs. Bloodsports.TV shares the same world as Fatshark's other title, Krater, a pretty fun co-op action-RPG. If you checked out the game previously, you're in luck! The game is already marked 15% off for pre-release and is available for $8.49 (or a 5-pack for $21.24), but if you also own Krater you'll get an additional 10% off. What's more, they're also running a promotion where you get an extra copy of the game (not the 5-pack) when you pre-purchase, so you can spread the co-op love! It's nice to see developers rewarding their fans with little deals like this, and even better to see them hopping on board the co-op train fully with the "2 for the price of 1" deal. Page created in 0.5878 seconds.